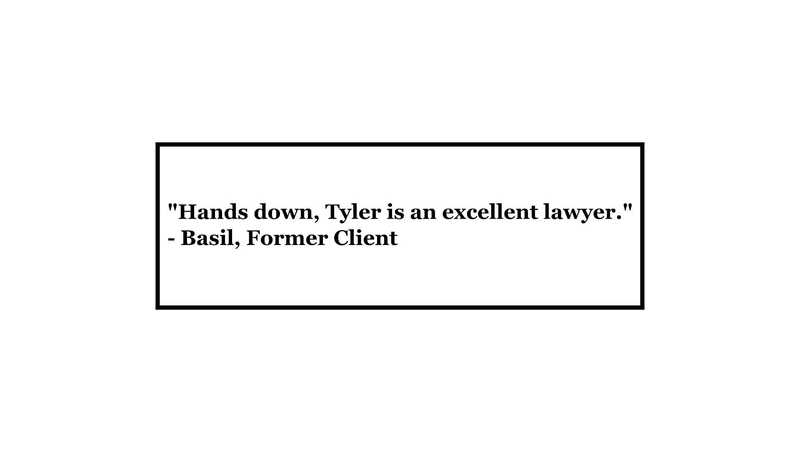 Hands down, Tyler is an excellent lawyer. I would highly recommend him to anyone. 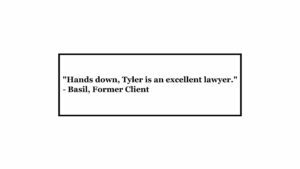 He handled my case in an expedient and thorough manner. I couldn’t have asked for a better outcome. For this and other reviews, please tap or click here.